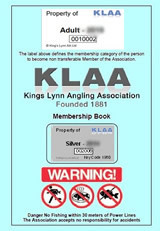 Kings Lynn Angling Association respects your right to privacy and will make sure any information provided by you and about you remains private and confidential in compliance with the Data Protection Act. In order to evaluate how many visitors we receive, which pages are most visited and viewed and how we might improve our service, we do collect and analyse information about people who visit our site. Information tracked may include Internet addresses and pages visited. Personal information, such as names and e-mail addresses, are not stored in this process and hence your privacy is safeguarded. Kings Lynn Angling Association uses a remarketing cookie on our website – this allows us to collate lists of visitors who have visited our website, and show tailored, targeted adverts to them at a later date. Our remarketing activities are limited to the Google Display Network – a network of websites and blogs throughout the Internet. 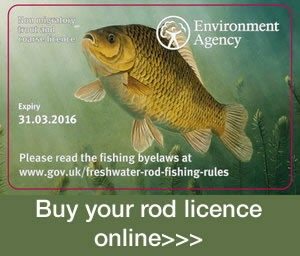 Kings Lynn Angling Association may show adverts about our services to you if you have previously visited our website and are viewing a website that is part of the Google Display network.